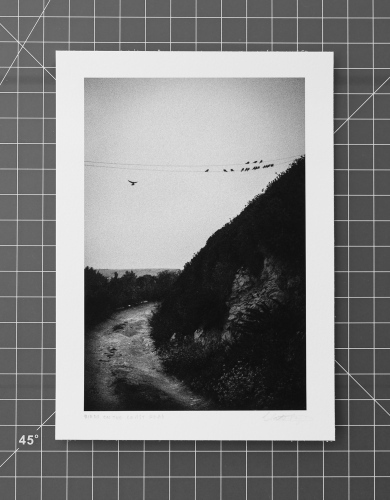 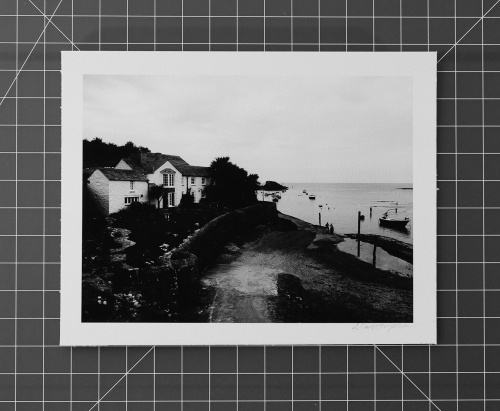 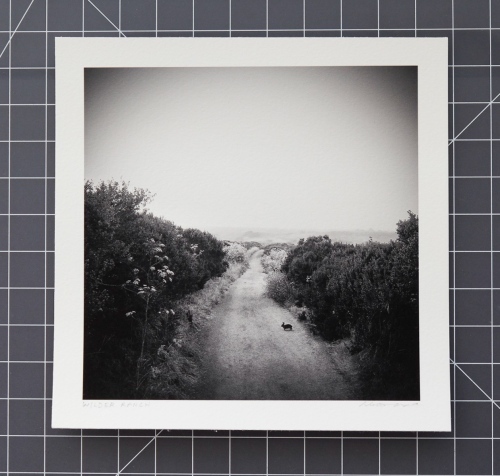 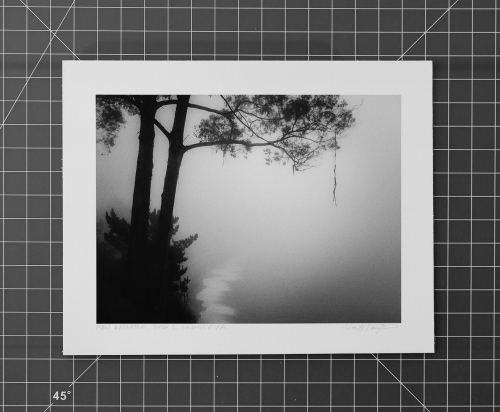 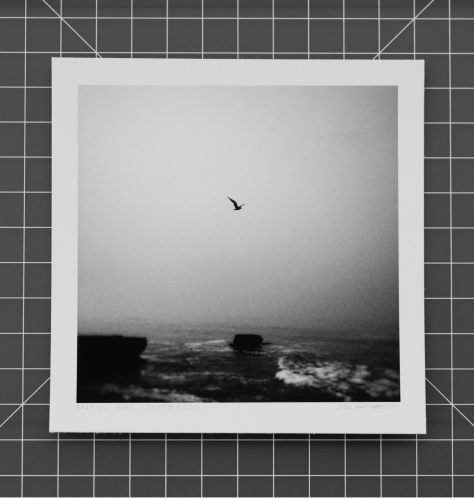 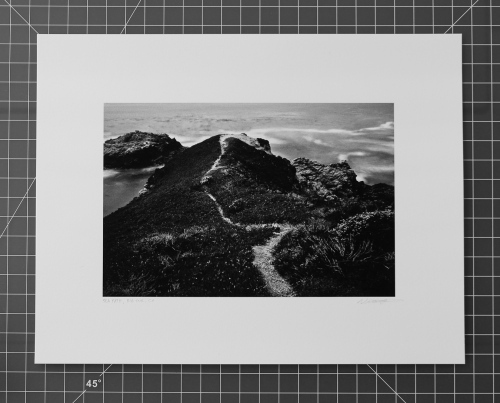 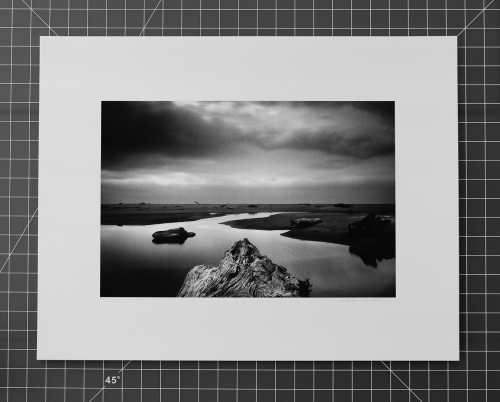 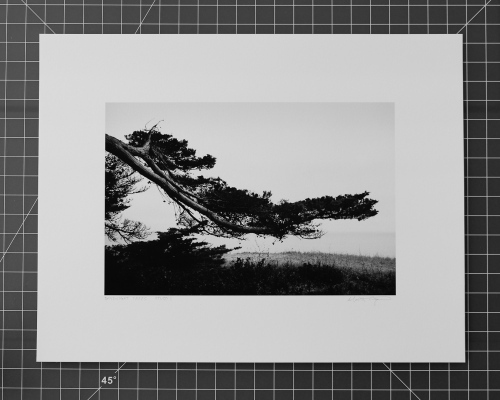 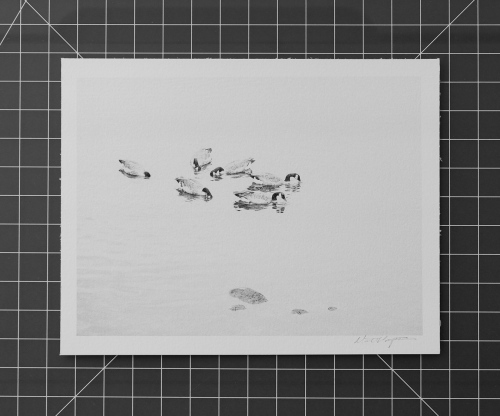 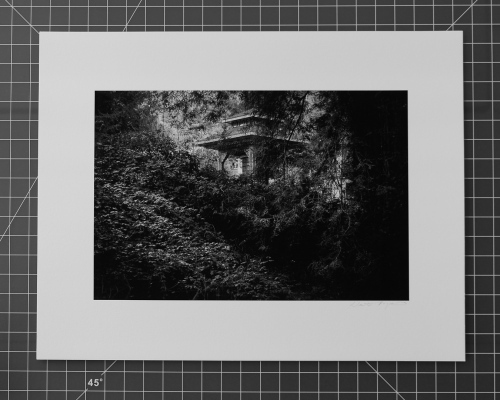 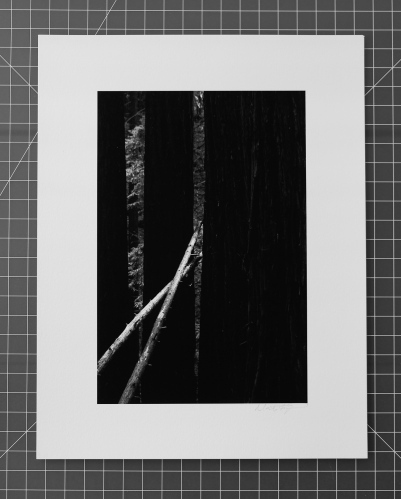 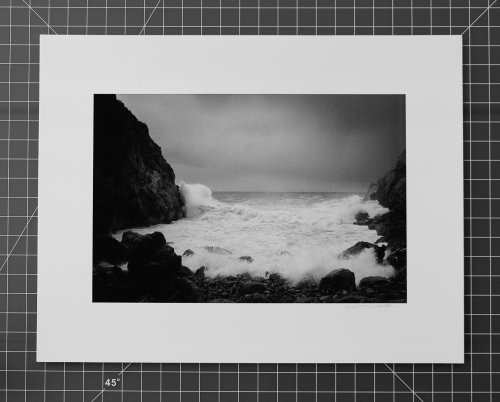 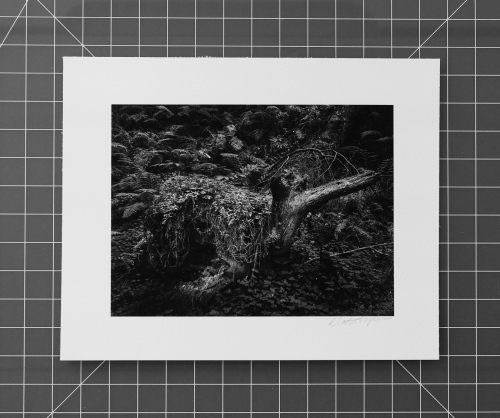 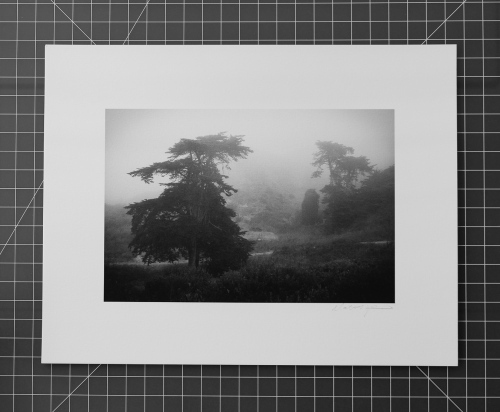 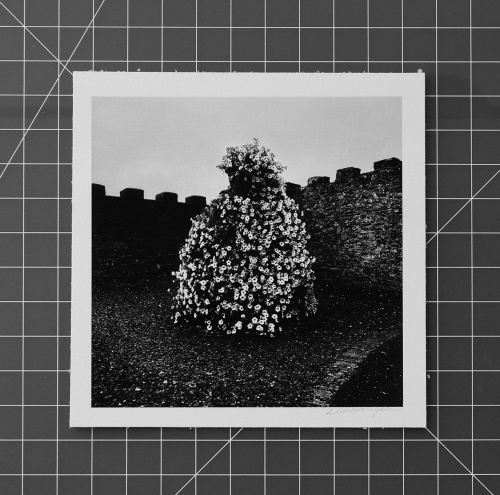 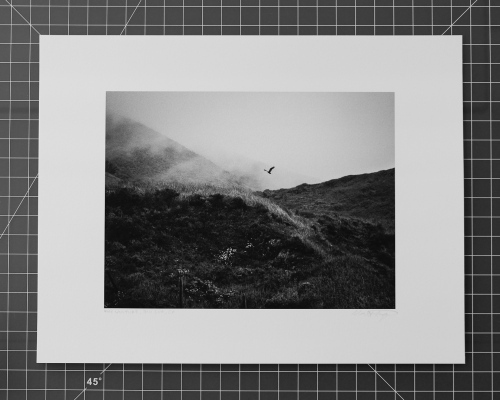 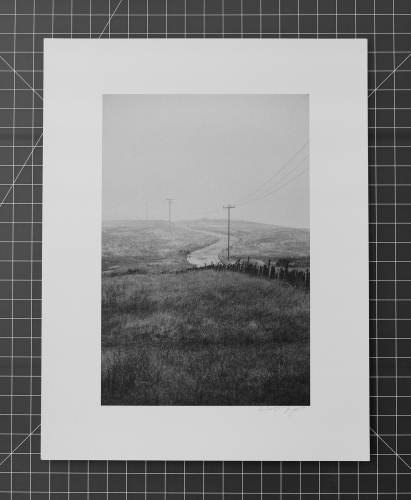 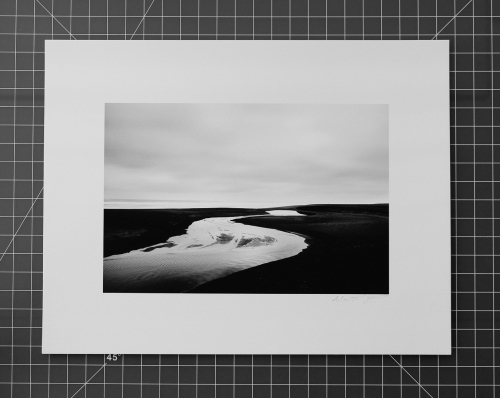 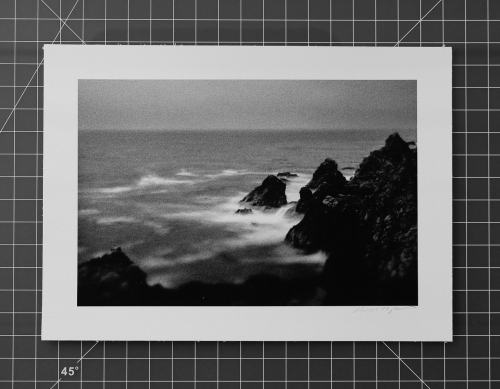 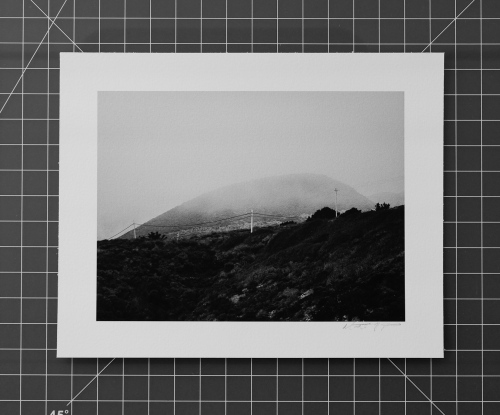 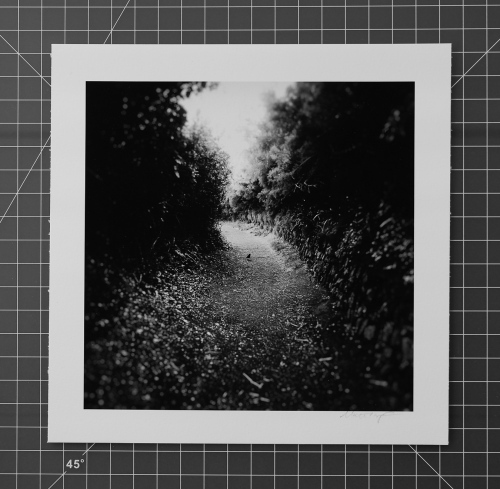 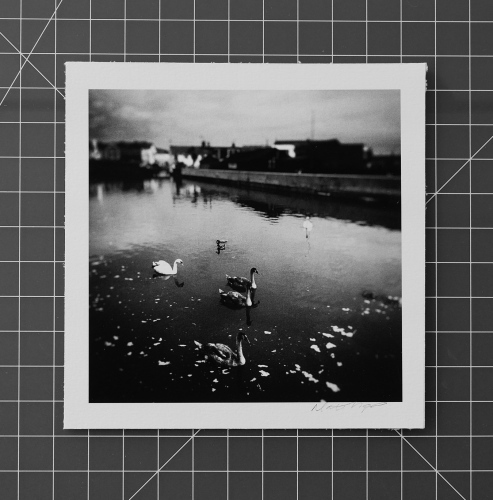 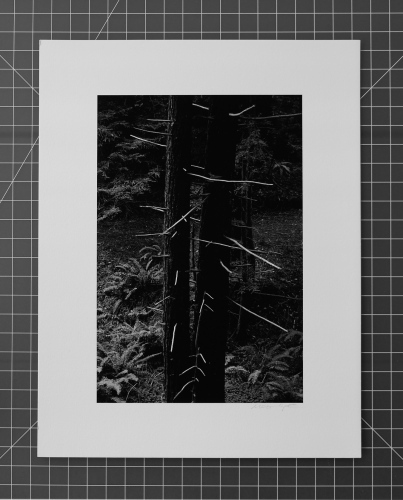 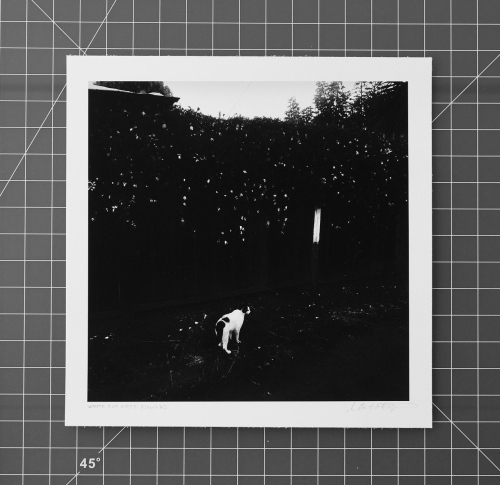 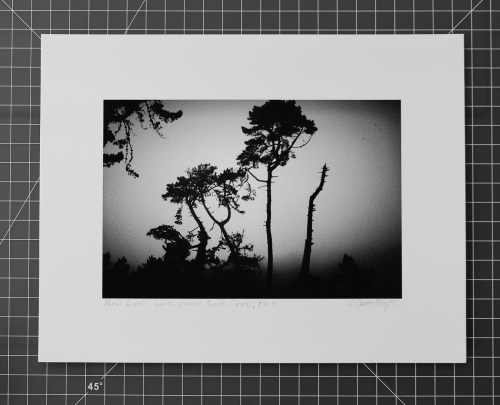 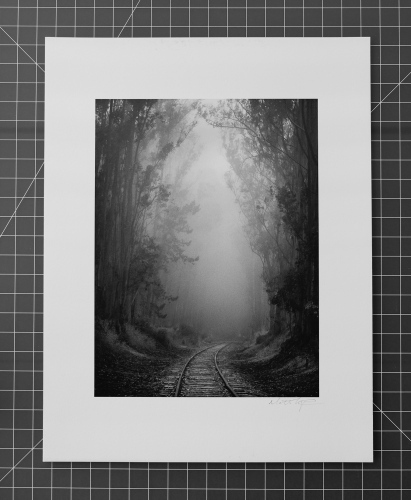 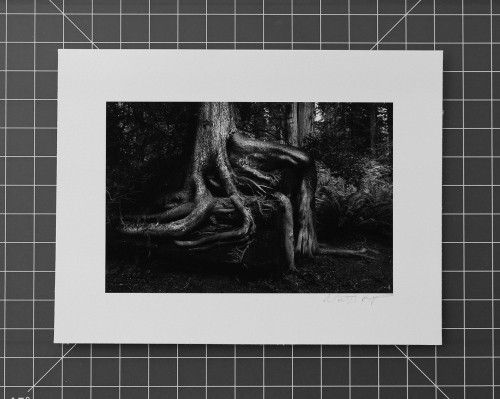 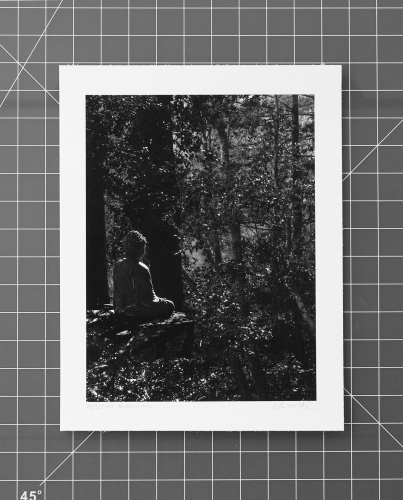 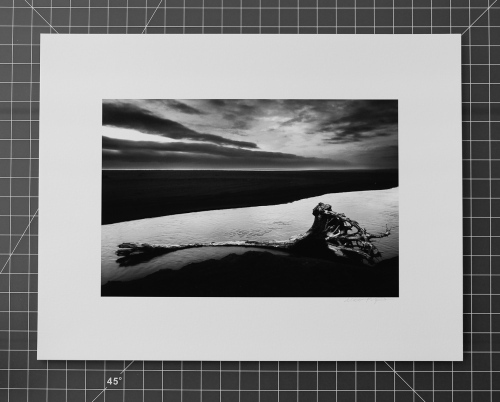 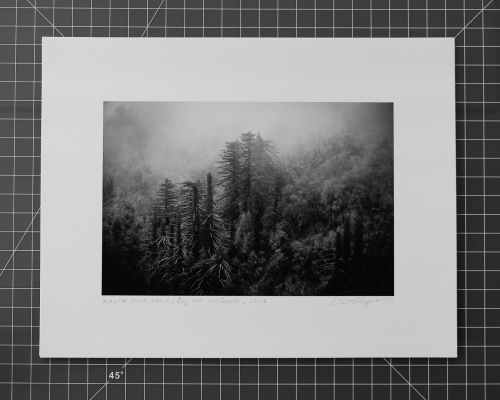 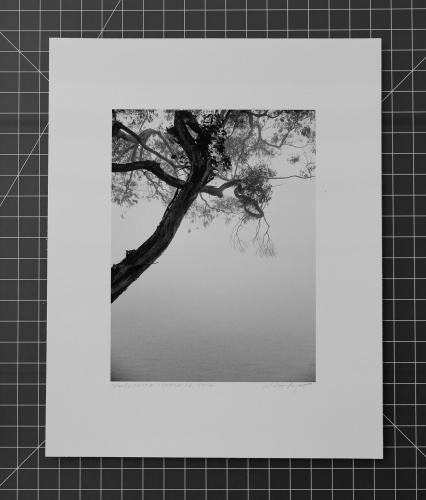 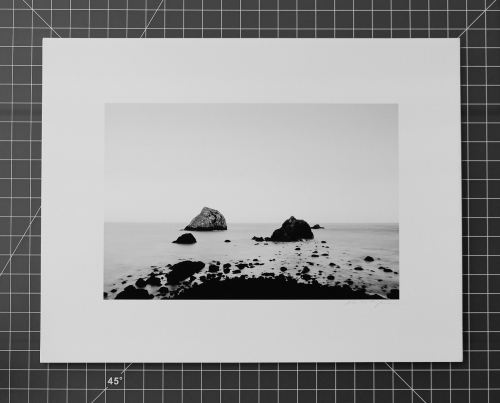 Unframed 5" x 5" Archival pigment inkjet print on museum rag. 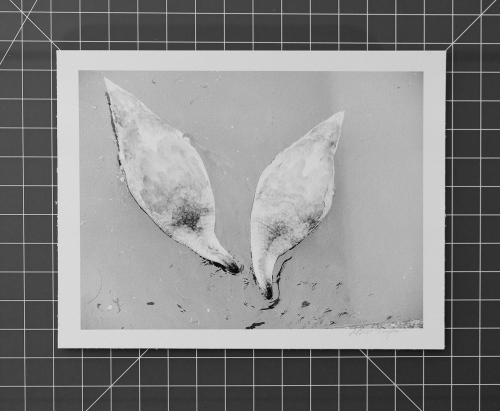 Edition of 40 and 5 artist proofs. 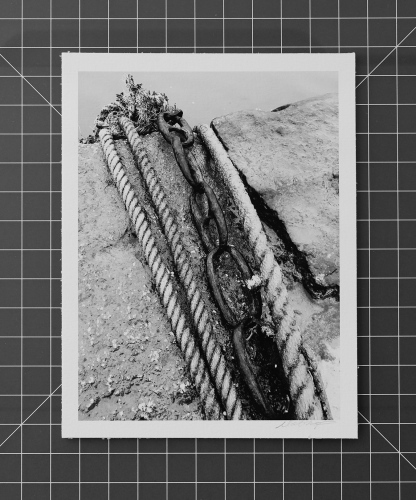 Signed and inscribed on front and inscribed, signed and stamped with artists stamp on reverse. 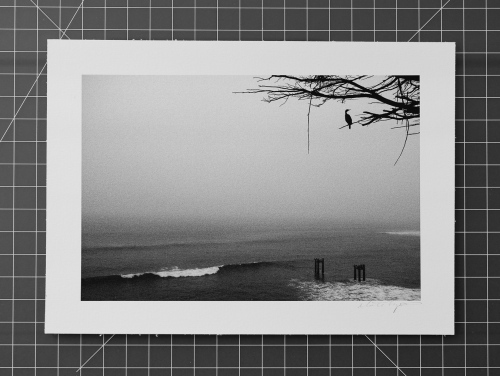 Price increases as edition sells out.